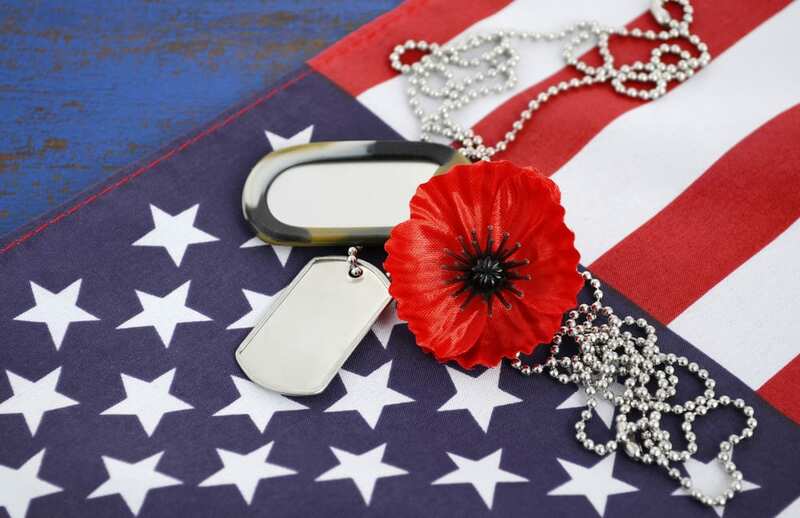 Memorial Day has been a national tradition for over a century, but many people don’t know much about why they have a long weekend every May. 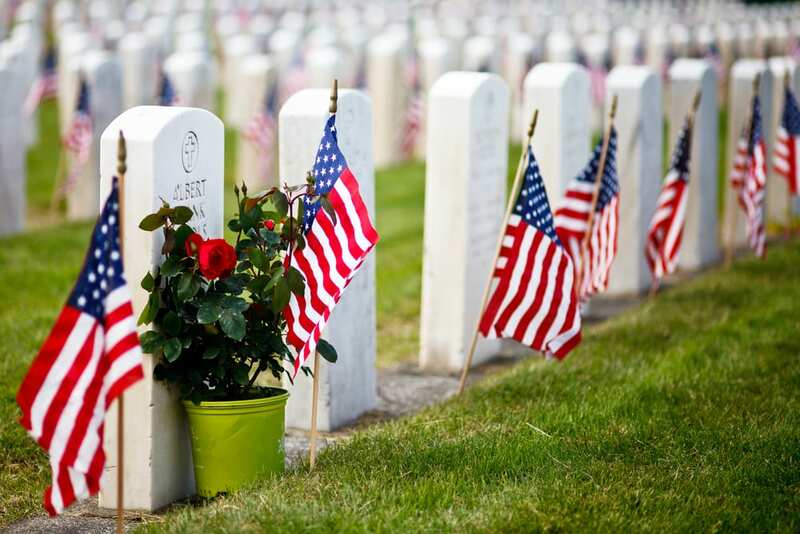 Here are five things you probably didn’t know about Memorial Day. 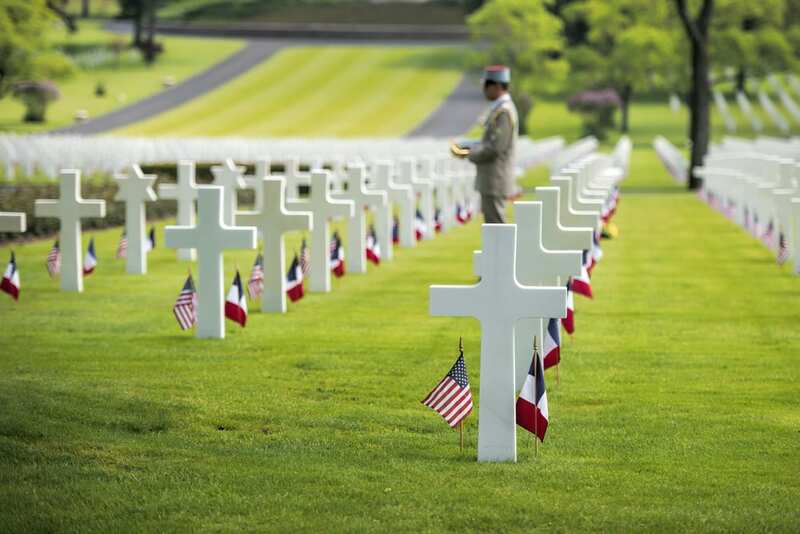 Despite all of the time that has passed since that little thing that divided the nation happened, many Southern states still celebrate their own traditions when it comes to commemorating fallen soldiers. States like Georgia celebrate Confederate Memorial Day on different days in the spring season to remember those who fought for the Confederate State in the Civil War. 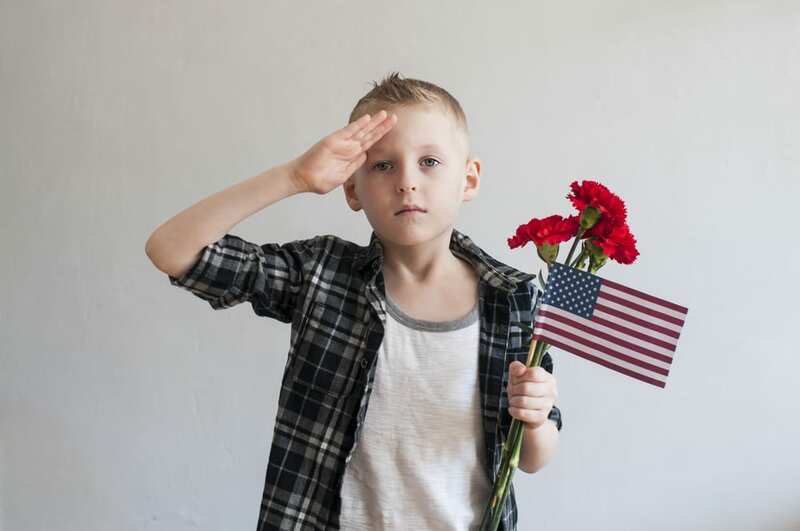 Many states even close state offices when observing the tradition like on Memorial Day. There’s a law on the books that requires Americans to stop and pause for a moment of reflection at 3 PM on Memorial Day. Congress passed the law back in 2000, but seeing as many people don’t know about it, it’s clearly not strictly enforced. 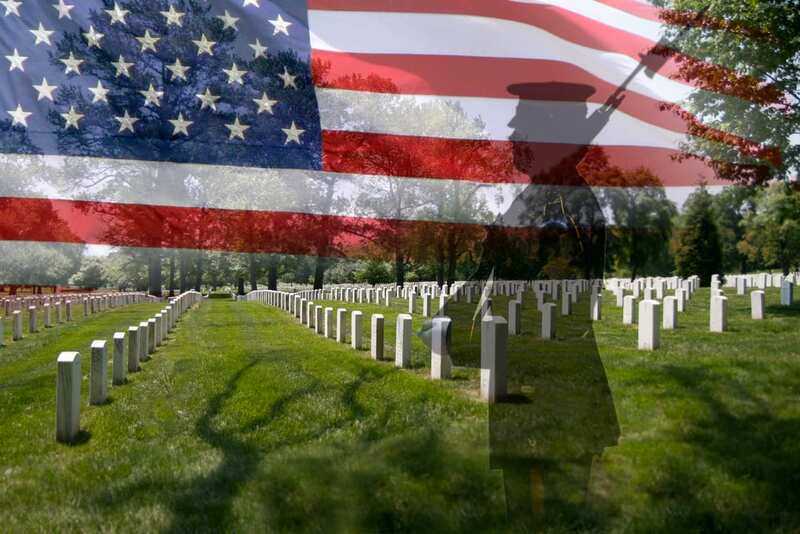 The first observance of Memorial Day isn’t agreed upon as it’s attributed to 25 different places that all claim the title. “In 1966, Congress and President Lyndon Johnson declared Waterloo, N.Y., the ‘birthplace’ of Memorial Day. There, a ceremony on May 5, 1866, honored local veterans who had fought in the Civil War. Businesses closed and residents flew flags at half-staff. Supporters of Waterloo’s claim say earlier observances in other places were either informal, not community-wide or one-time events,” according to the U.S. Department of Veterans Affairs. The official symbol of remembrance started in 1915 when an American teacher came up with the idea to wear red poppies. Not only did red poppies become the official symbol for the day, but quickly to spread to other countries and became an international symbol of remembrance from that point forward.